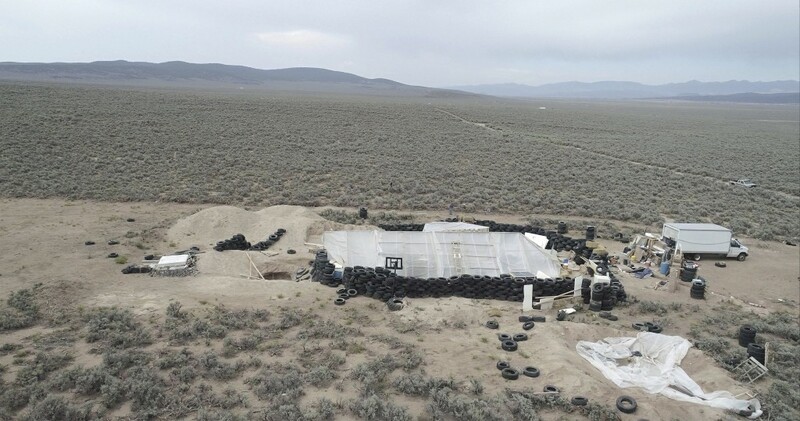 A New Mexico property owner says he told authorities in late spring that he met the father of a missing Georgia boy after he and others arrived in the area where they built a squalid desert compound. 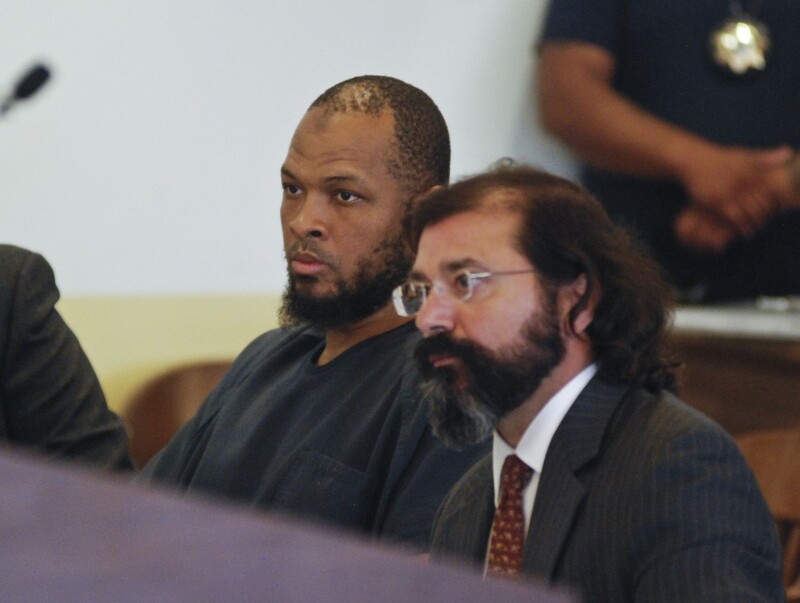 A well-known imam whose three children were among the five adults arrested during a raid on a New Mexico compound says he doesn't understand why his son and the others disappeared into the desert, but suggests a psychiatric disorder was to blame. Siraj Wahhaj (see-DAHJ' wah-HAJ'), of New York City, says the allegations child abuse against his son and two daughters are out of character from what he had known of them. He said he hasn't had direct contact with them for nine months. 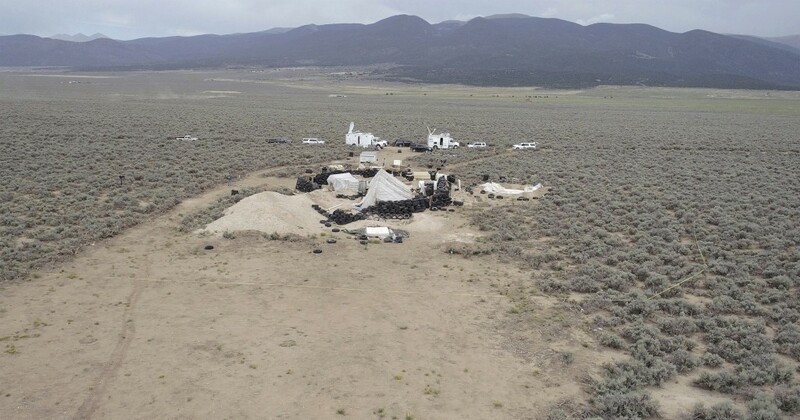 The Taos County sheriff says they and two other adults were arrested after authorities found 11 hungry children living in filth. They had been searching for a missing boy, who is Wahhaj's grandson. 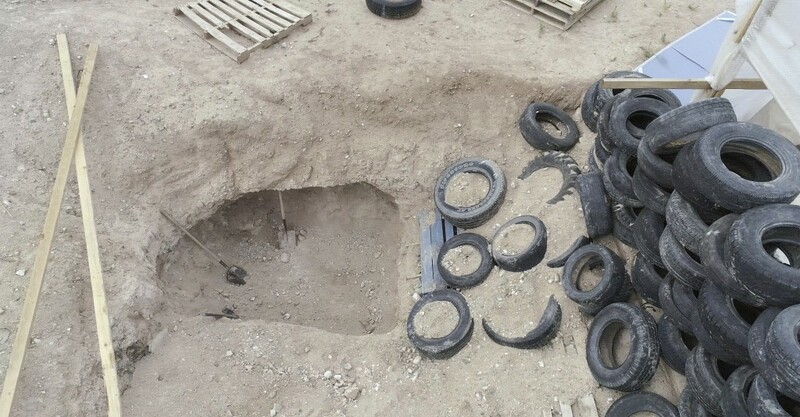 Authorities have not confirmed that remains found at the compound are that of Abdul-ghani Wahhaj (ahb-DOOL' GAH'-nee wah-HAJ').